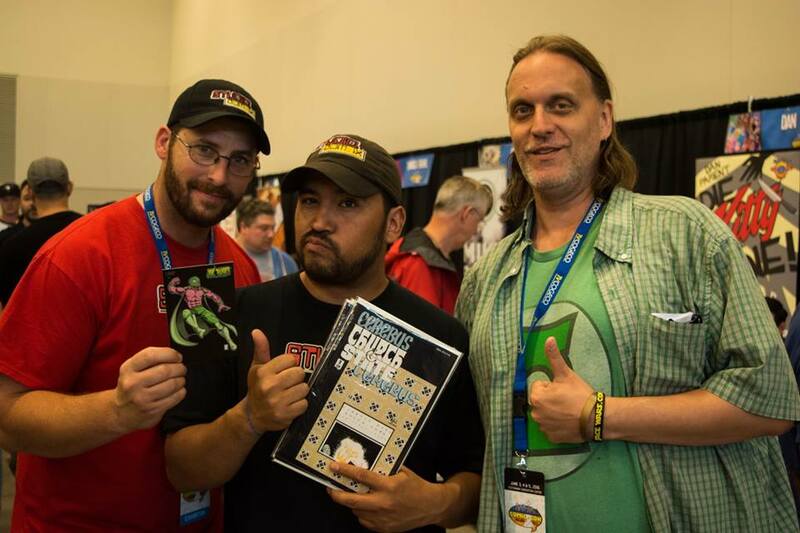 We were reunited with our very good friend Alfonso at NFCC 2016 where we learned about some important future projects John Bulmer also joined us. This was Alfonso’s 21st appearance on the show! He also ran a panel at the con and it was fantastic.